Nuisance phone calls seemed to have hit a new all-time high in recent years since the introduction of the PPI (Payment Protection Insurance) claim, with many people receiving on average 5 calls a day concerning mis-sold policies. Whilst any kind of reimbursement for unfair loss has been great for customers and their bank balances, it’s not so good for those of us who are hounded day and night with calls, who, at the end of it have nothing to show but a lot of wasted hours and rise in our stress levels. For businesses, these types of calls can be a real problem. They cause no end of inconvenience and unease and for the more vulnerable consumers, it can even generate considerable distress and anxiety. As we all know, when it comes to business, “time is money”, and the more time we spend answering these calls, the less time we have to talk to our real customers and potentially boost profits. 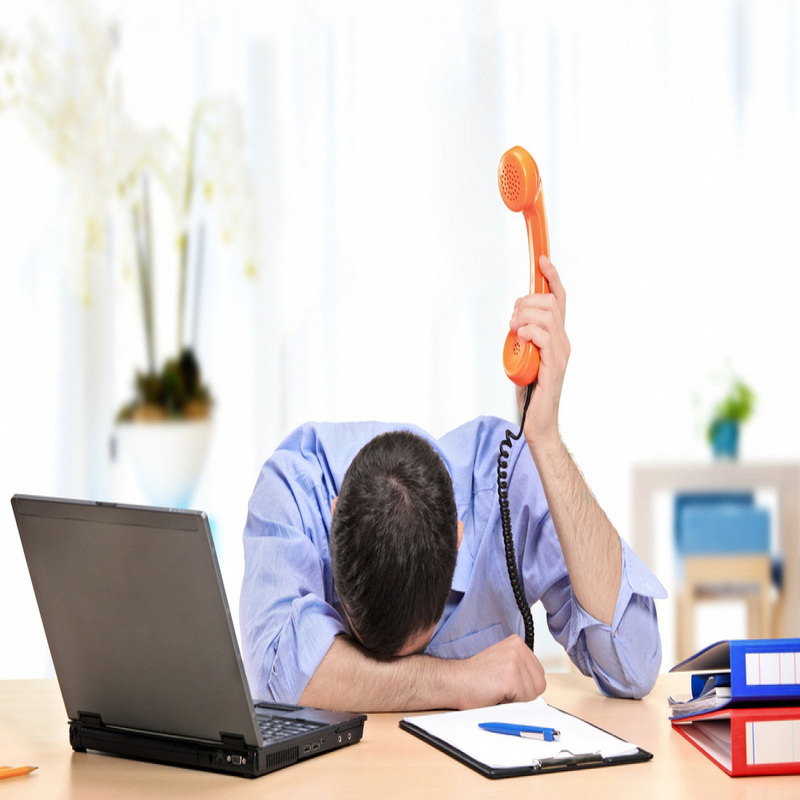 So how can we put a stop to nuisance calls? Ofcom is required to make available a register where businesses can opt out of receiving unsolicited sales calls. The Corporate Telephone Preference Service (CTPS) is a free service operated by the Direct Marketing Association (DMA). It stops your telephone number being available to organisations including charity and voluntary organisations, who may telephone you with sales or marketing calls. The CTPS holds a database of people that have said that they do not wish to receive unsolicited telemarketing calls. By law, any kind of organisation are banned from calling numbers registered at CTPS unless they have your consent to do so. If an organisation breaches these regulations, they can end up with a huge fine for not adhering to the rules. Although being on the CTPS register will no doubt help to reduce the amount of unsolicited sales and marketing telephone calls your business receives, there are also things you can do to protect your business. Many providers offer business phone systems with added software features that can help protect against nuisance calls. Features such as, Caller display, Incoming call blocking / filtering, Ability to reject withheld numbers, Blacklisting, Last caller identification or 1471, Voicemail or 1571 (standard and enhanced services) are just a few of the services you can introduce to help reduce these types of calls. With the introduction of cloud VoIP phone systems, we have found these more advanced features of rejecting calls from certain numbers or unknown numbers is becoming very popular due to the low cost to implement and the high level of functionality available.